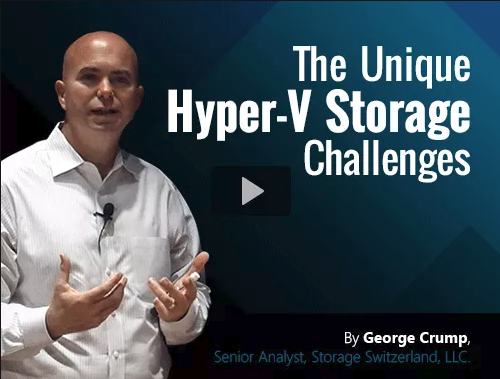 Watch this webcast to learn how to overcome the main Hyper-V storage challenges, drastically reduce CapEx and OpEx, and get high ROI! StarWind iSCSI SAN is an ideal mix of affordability, great performance, reliability and simplicity for VMware infrastructures. This webcast explains how StarWind iSCSI SAN can help you. StarWind Native SAN for Hyper-V is an ideal mix of affordable price, great performance, reliability and simplicity. 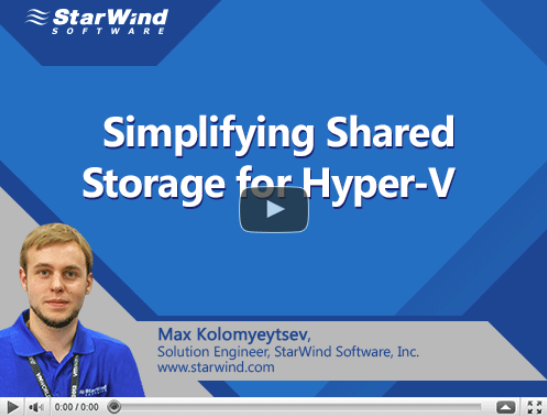 This webcast explains how StarWind Native SAN for Hyper-V can help you. Is it possible to improve data availability keeping the storage expenditure low and infrastructure simple? Yes, it is! 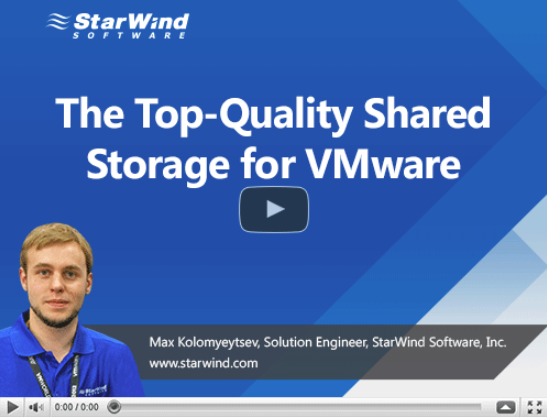 Find out how StarWind helps! Learn how you can get better storage management and reap more virtualization benefits. 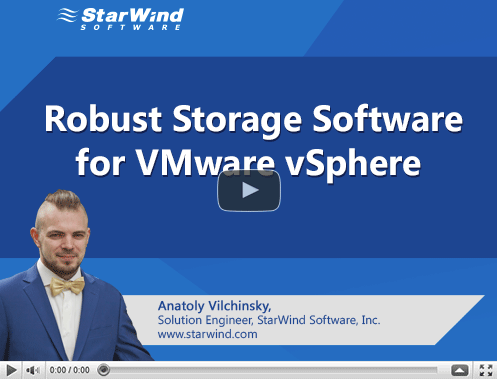 Watch this webcast to learn more about the advantages that StarWind iSCSI SAN software delivers to VMware vSphere environments. Regardez ce webinaire pour apprendre plus à propos des avantages des SANs et découvrir comment la solution logicielle StarWind iSCSI SAN v5.8 vous permet de construire un SAN universel qui répond à tous vos besoins.